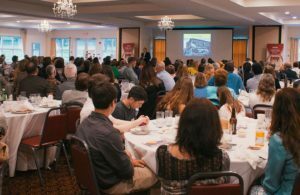 Make a Nomination for the PA Wilds Champion Awards. 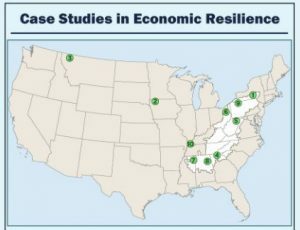 PA Wilds, McKean County recognized in national study on economic resilience. Read the news and see the report. 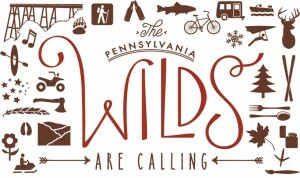 Get news from the PA Wilds Center right in your inbox each month.